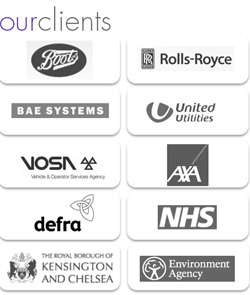 Cleardata delivers document scanning services to the Pharmaceutical sector throughout the UK. The company has many pharmaceutical clients and has been audited to meet the industry's high standards. Cleardata is ISO27001 accredited for Information Security. The company has a secure document storage facility with the latest in fire protection, biometric finger print entry and Redcare Security. preperation and indexing of documents - staples and paperclips removed etc. The company also provides physical archive storage for pharmaceutical documents with fast digital retrieval. Documents can be requested, scanned and uploaded to secure ftp for instant retrieval. 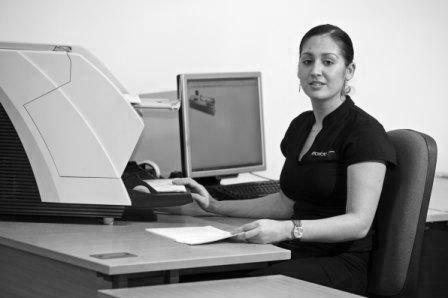 Our state of the art document scanning bureau uses Kodak scanning technology and processes over 24 million images per annum. All employees are CRB checked.